Transportation is a very important consideration when planning a European vacation. It’s a big expense area; most travelers are very concerned about booking flights and finding the best fares. And once you finally book those flights, other transportation decisions must be made. What is the best way to travel? How do you find the best prices for rental cars and trains? Should you use budget airlines to fly between European cities instead of trains? How do you master driving in a foreign country? The links in this section will provide a variety of resources to help answer these questions. Air Travel to Europe: Planning Your Itinerary and Booking Your Flight My article on the Slow Travel Tours website; helpful tips for booking air travel to Europe. 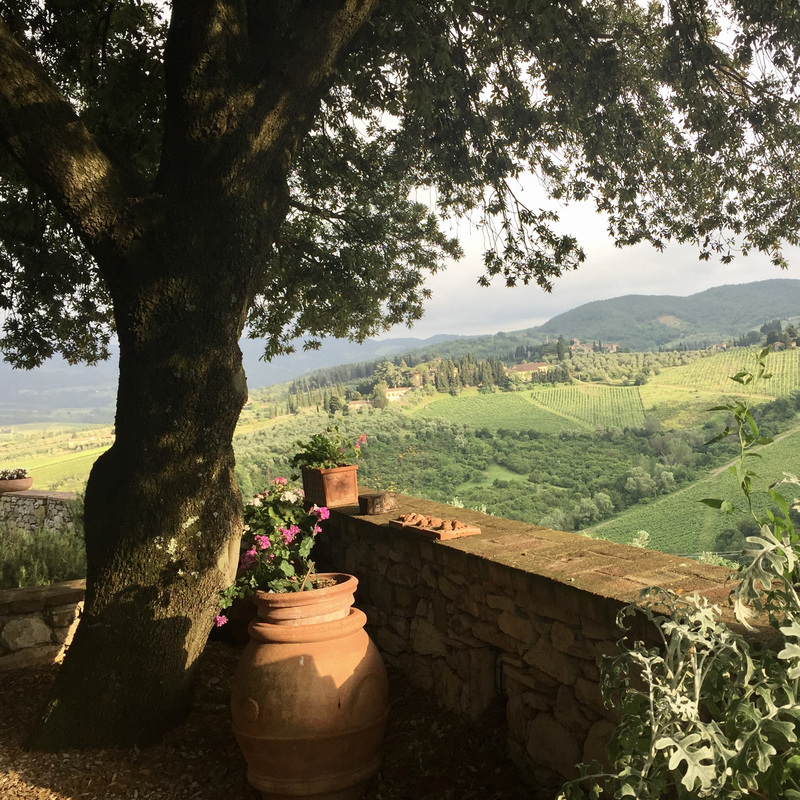 Air Travel to Europe: Ensuring a Relaxing Transatlantic Flight Second article in my series on the Slow Travel Tours website; tips for ensuring a relaxing flight to Europe. These well-known online travel agencies help you compare fares and schedules, including major airlines and some consolidators. You can also book your flights (and hotels and flights) through these sites. These two websites identify airlines that fly between pairs of European cities. Train Travel in France: Planning Your Trip & Buying Tickets My article on the Slow Travel Tours website; part one of a two part series. Train Travel in France: At the Station & On the Train Part 2 of my series on the Slow Travel Tours website. Check schedules and book tickets on these sites. Most major car rental companies operate in Europe. We prefer to use brokers who can find you the best rate based on their volume discounts with the rental companies. Most brokers will also match the price if you find a better fare and can offer assistance if you run into problems. 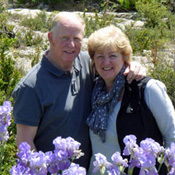 We’re Kathy and Charley Wood, passionate European travelers and founders of European Experiences. Learn more about us here. We're busy getting ready for our 2019 trips. Only a few openings left! See our 2019 schedule here. We’re booking now for our 2020 trips! See our 2020 schedule here. Contact us with questions or to book your spot! Learn more about our trips, get the latest news, and find out about special offers. We send four or five newsletters a year. Share the experience with our travelers! See the winners of our 2019 photo contest! Charley's newest book, The Crain Strategy, is a political thriller. His other books are travel mysteries, set in areas where we host groups. All of Charley's books are available on Amazon, in paperback and for the Kindle. Join our Facebook group and connect with other European Experiences travelers! Enjoy more photos from our travels on Instagram!